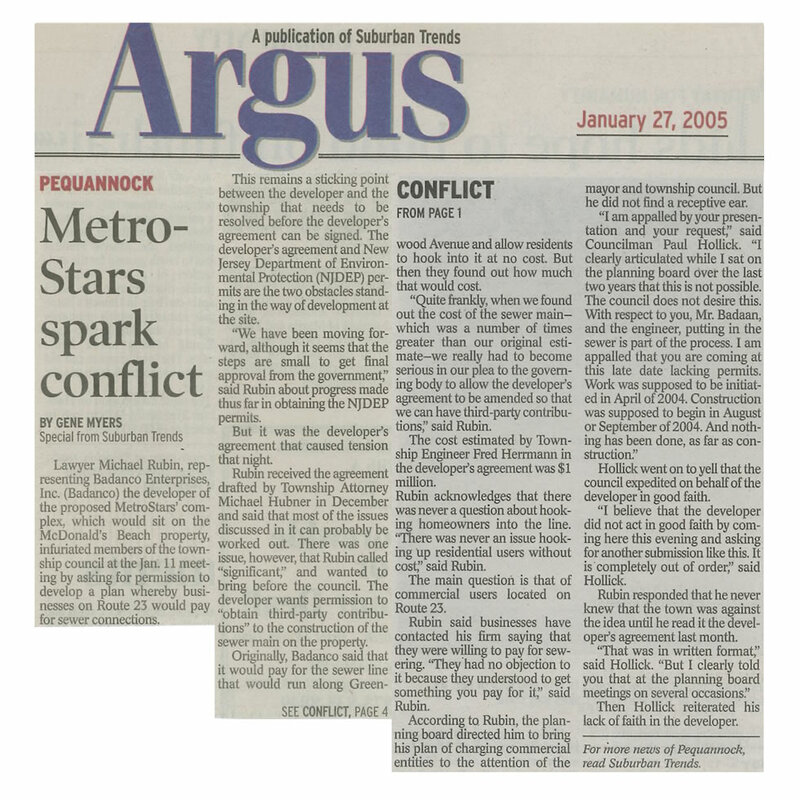 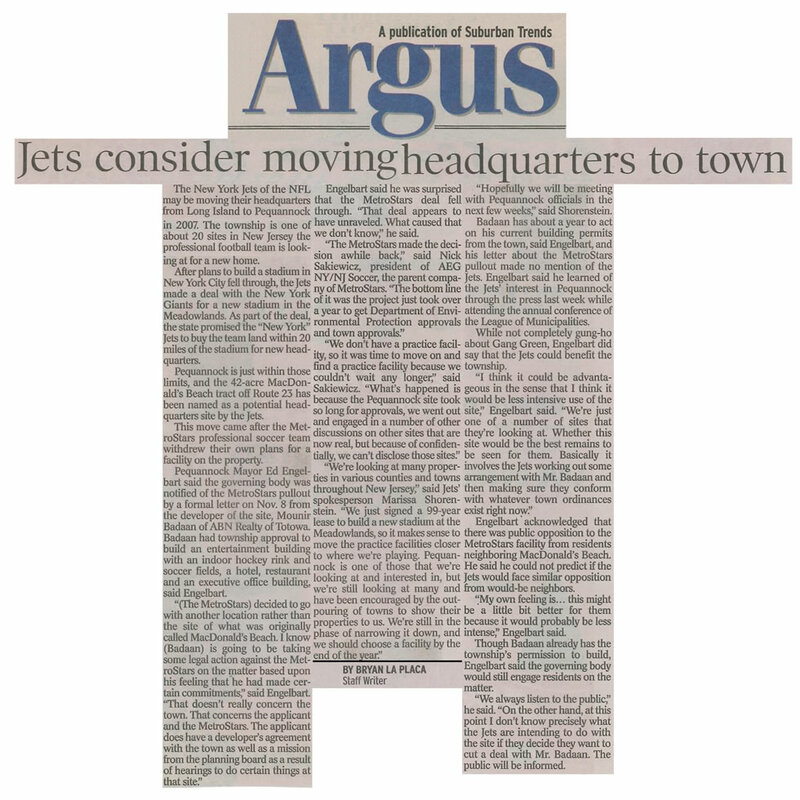 Articles published in Argus Newspaper on 2006, 2005 and 2004. 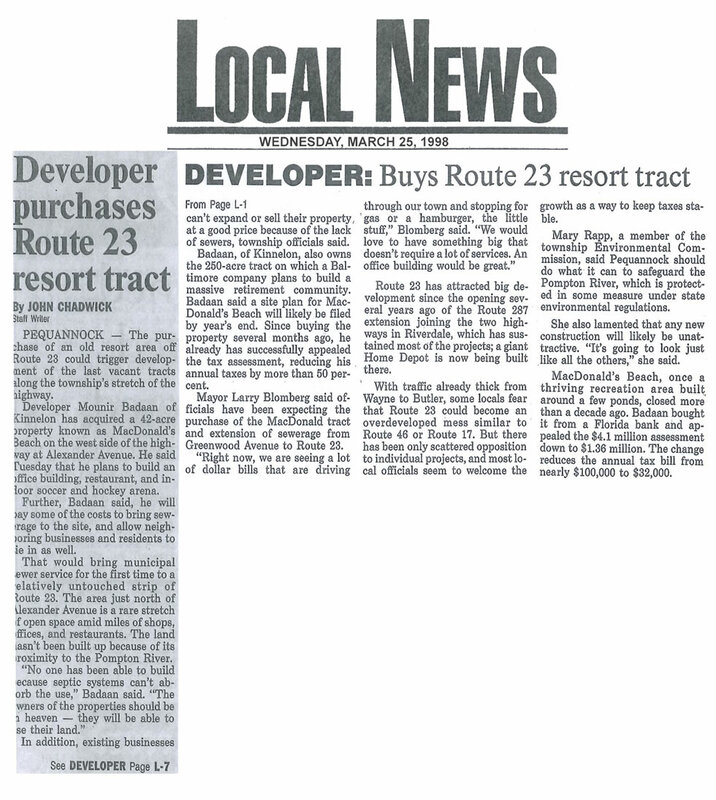 Articles published in Daily Record Newspaper on 2004 and Herald News in 2004 and 1996. 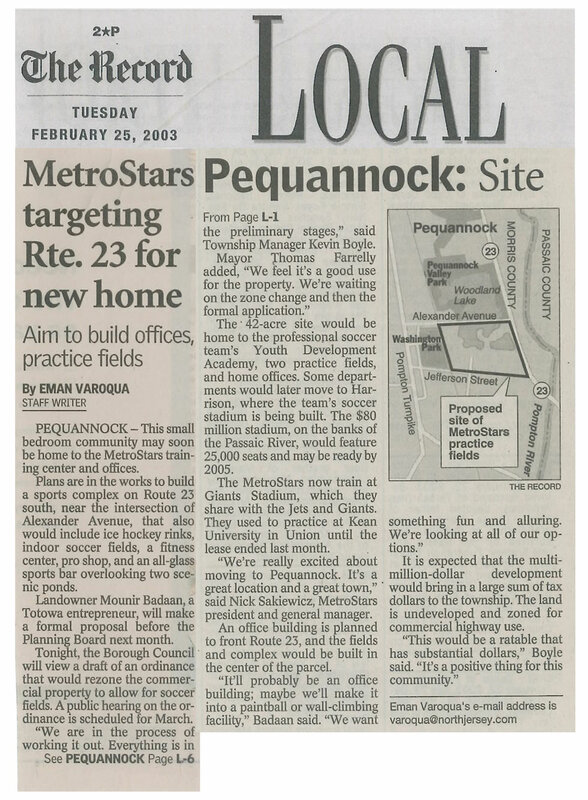 Articles published in The Suburban Trends on 2009, 2004, 2003 and 1998. 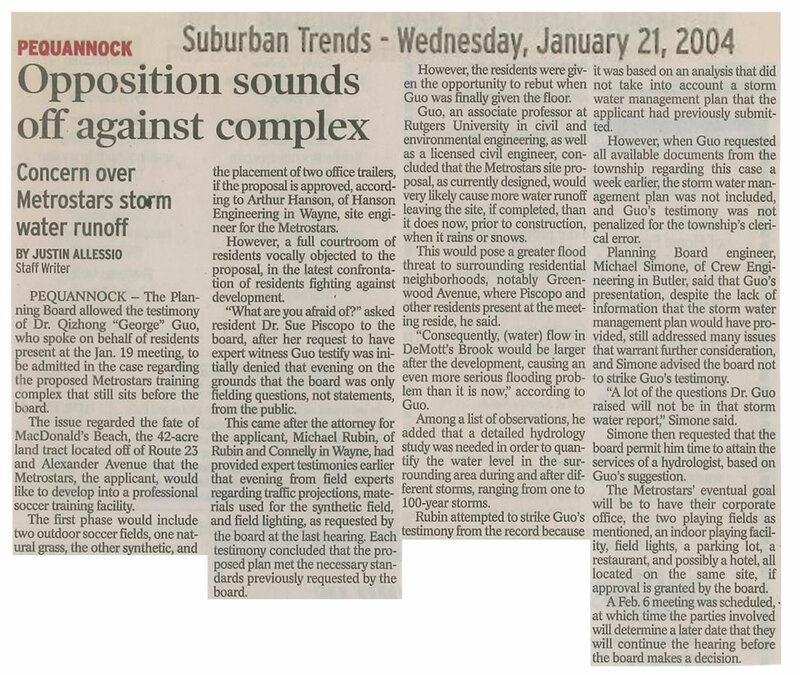 Articles published in The Record Newspaper on 2006, 2005, 2004 and 2003. 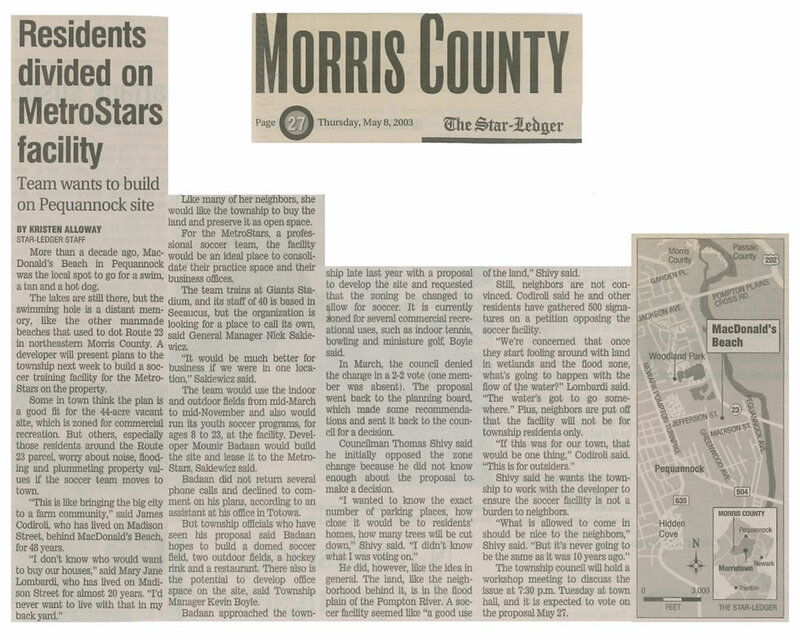 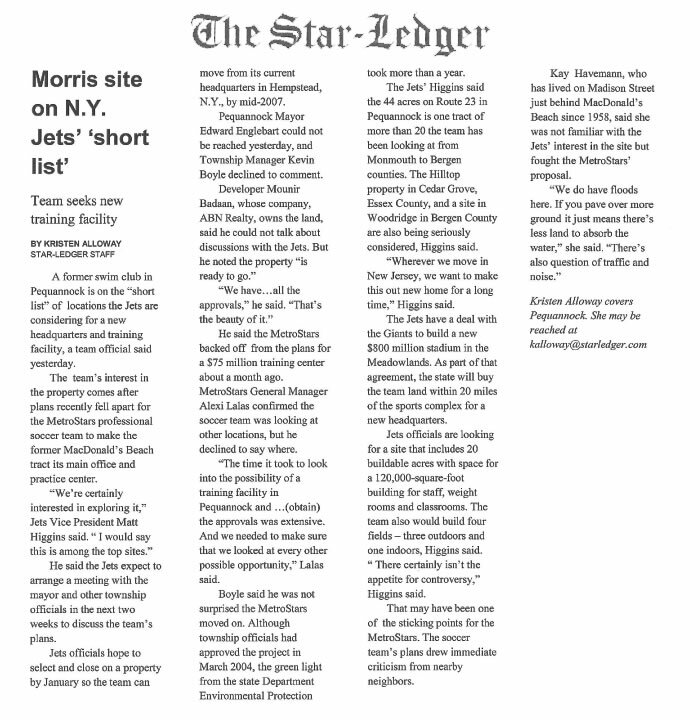 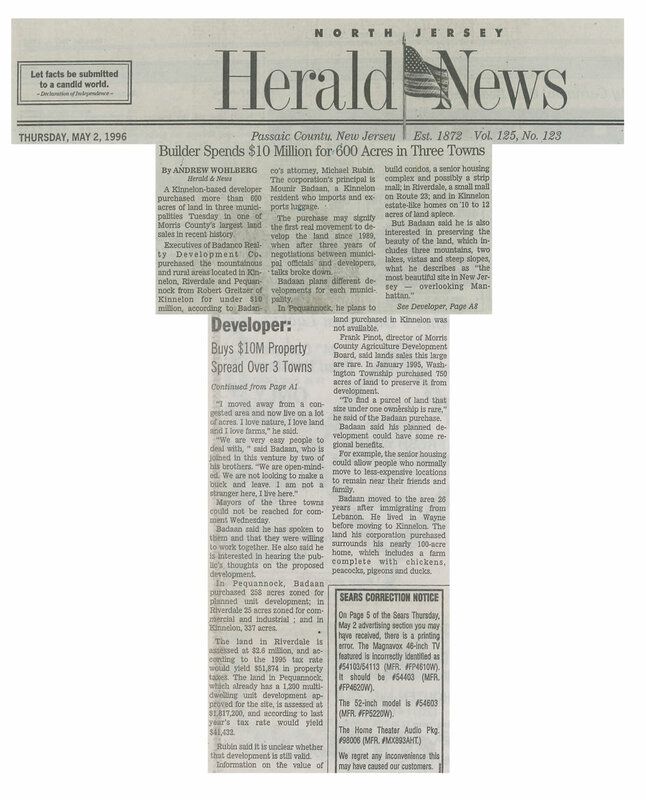 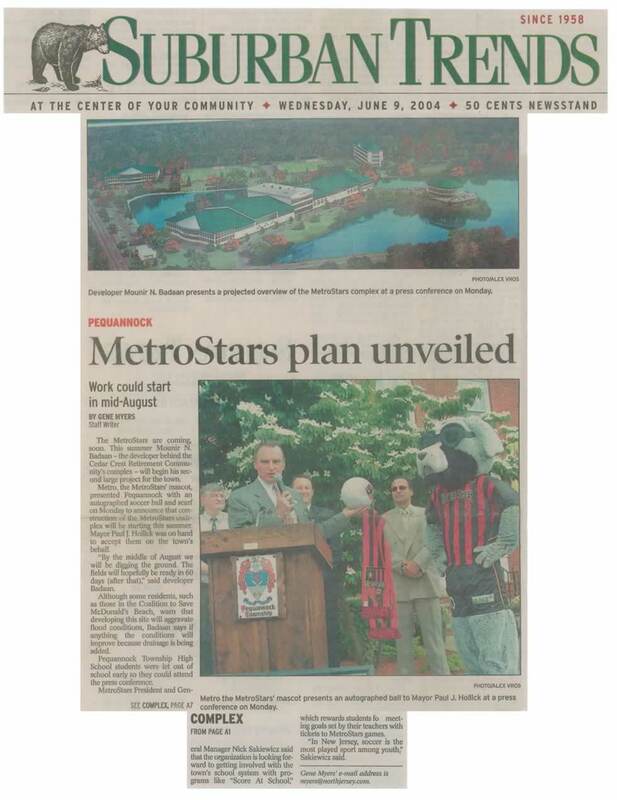 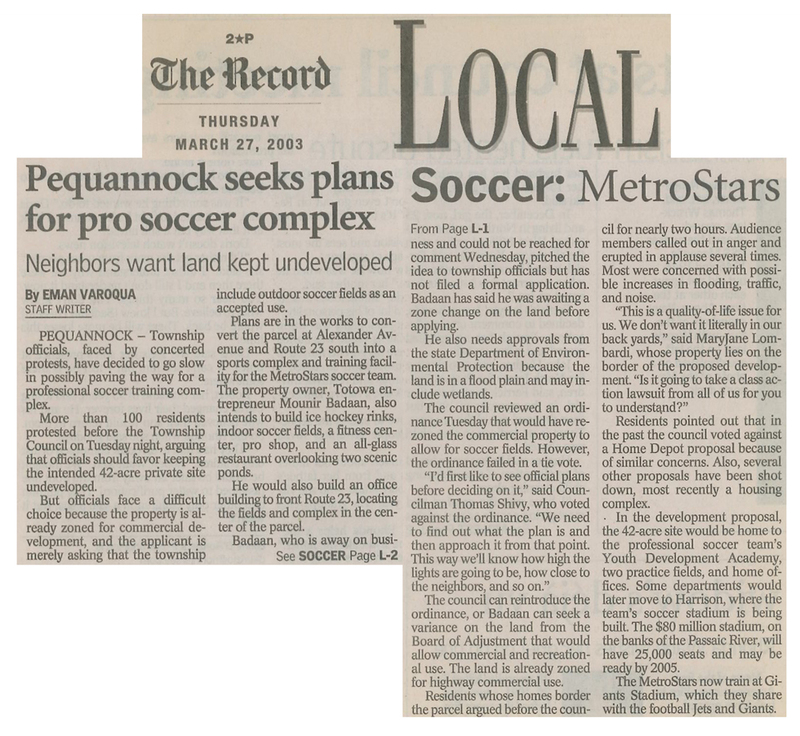 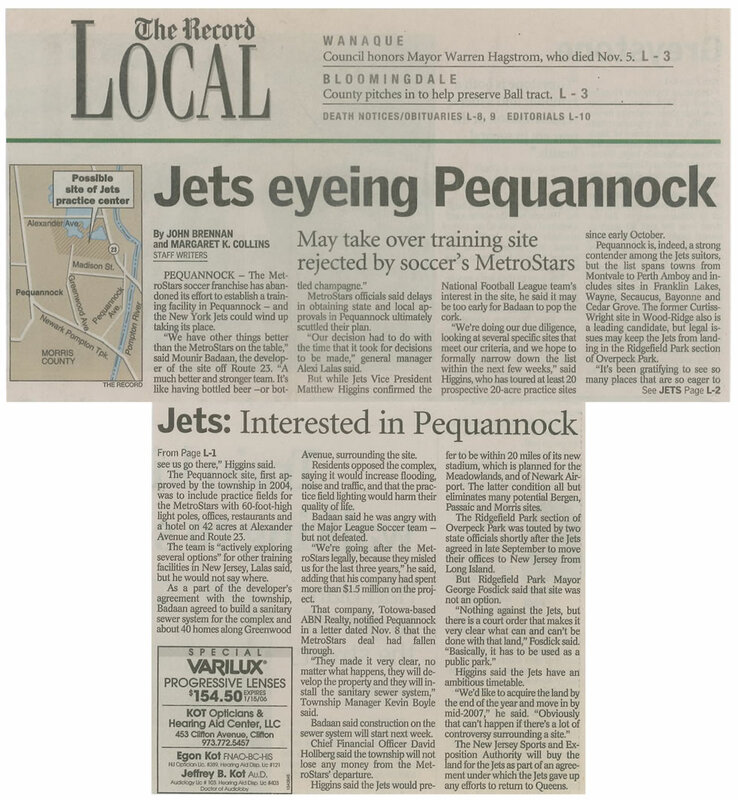 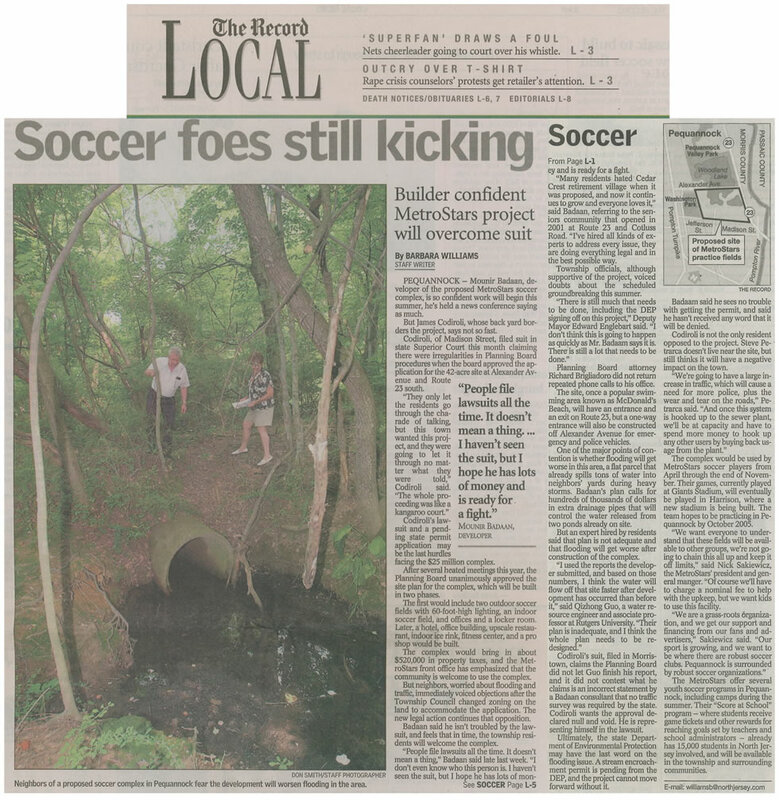 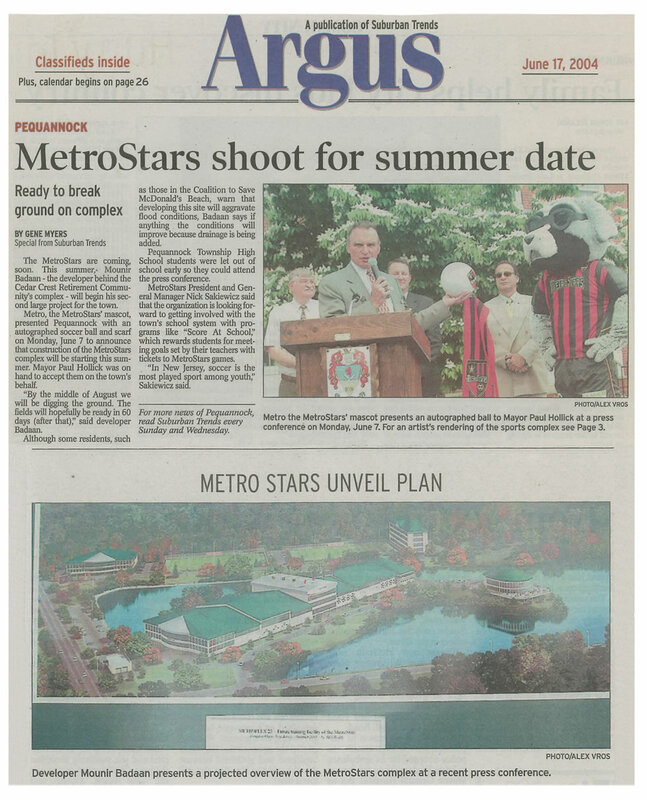 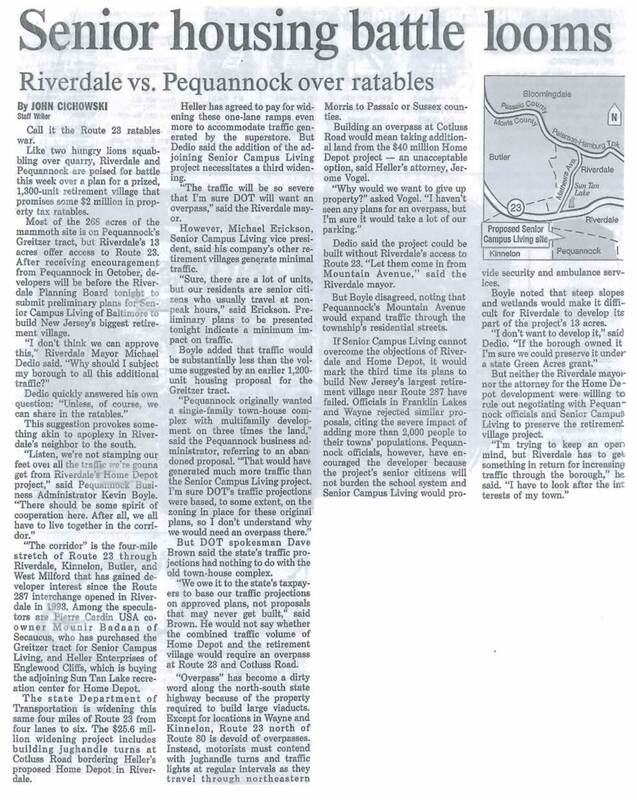 Articles published in Star Ledger Newspaper in 2005, 2004 and 2003. 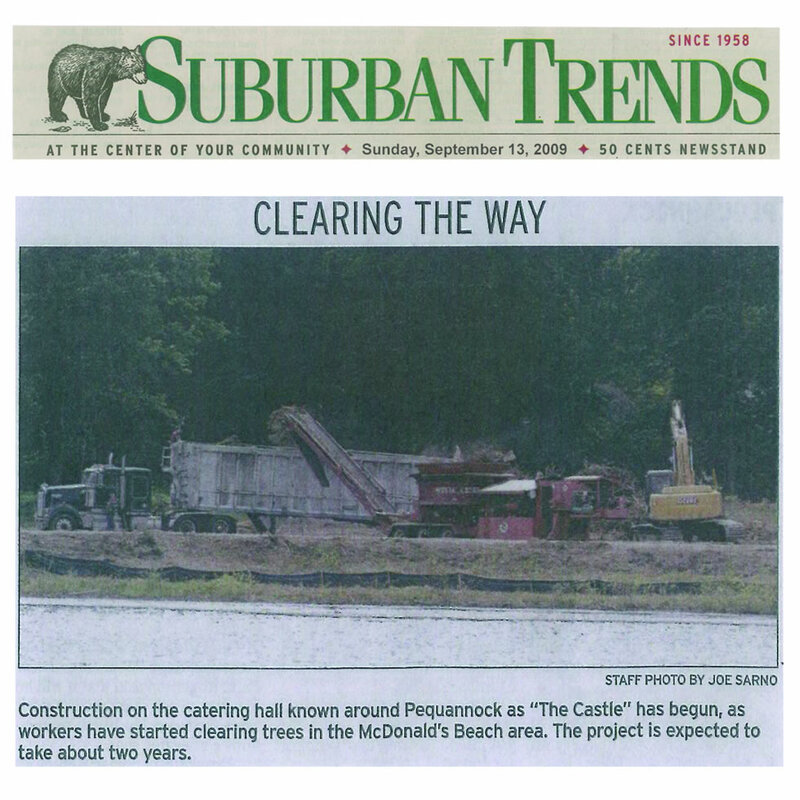 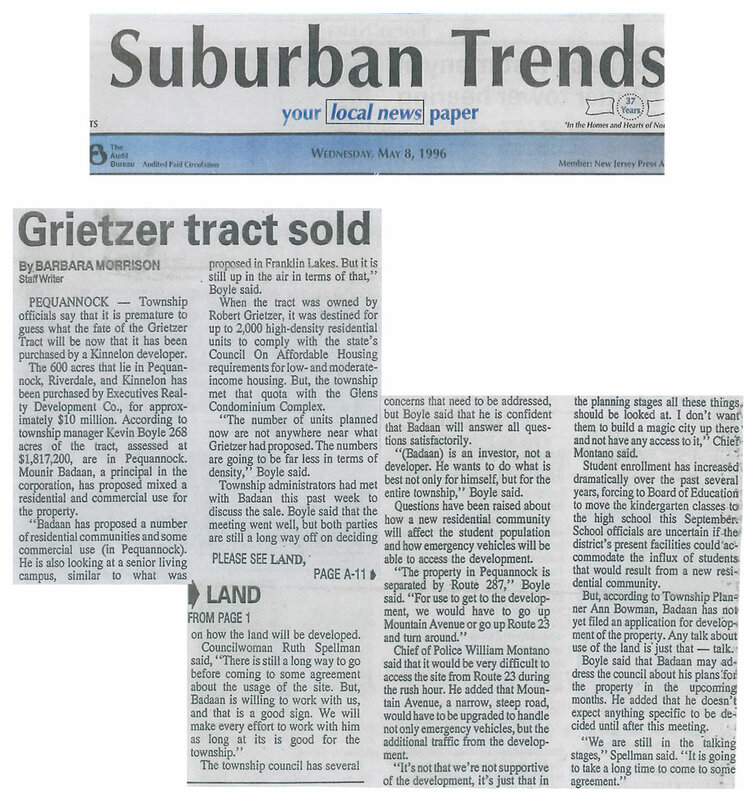 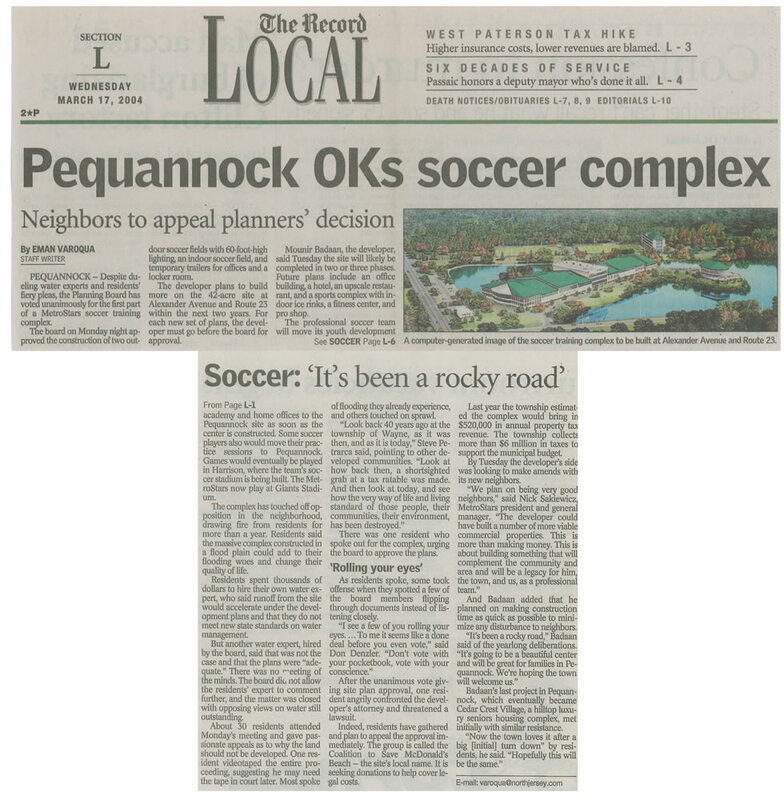 Articles published in Herald News, Suburban Trends and Today Newspaper. 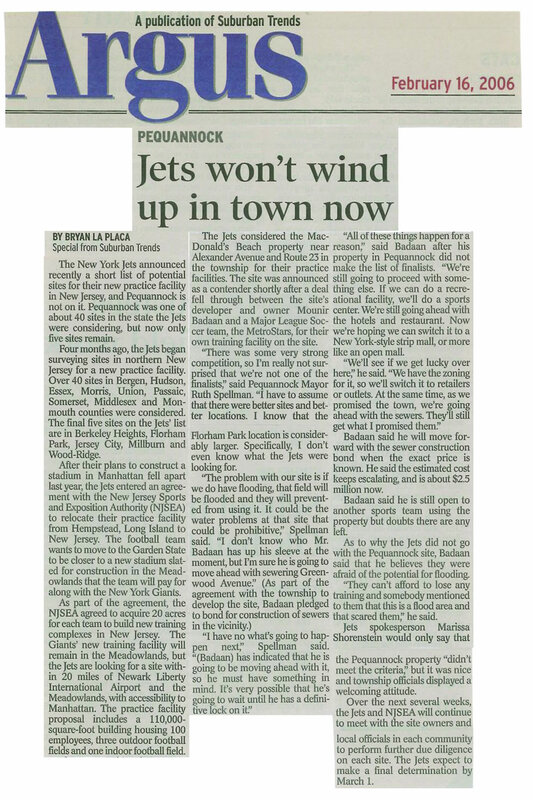 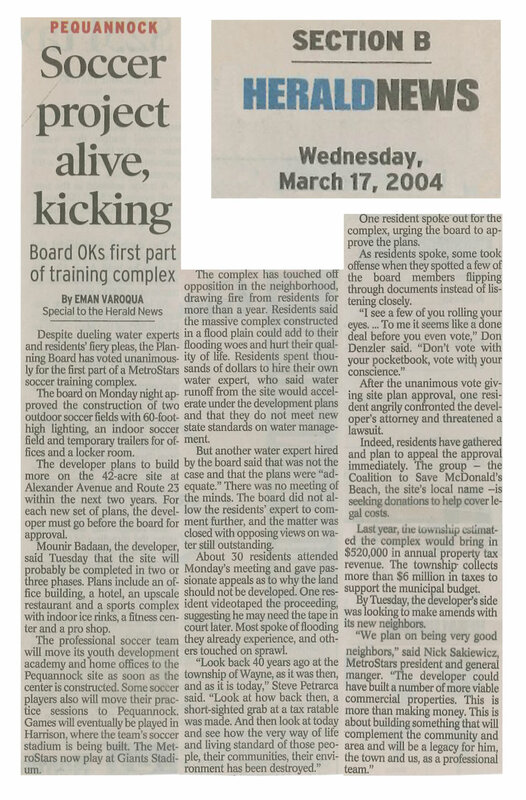 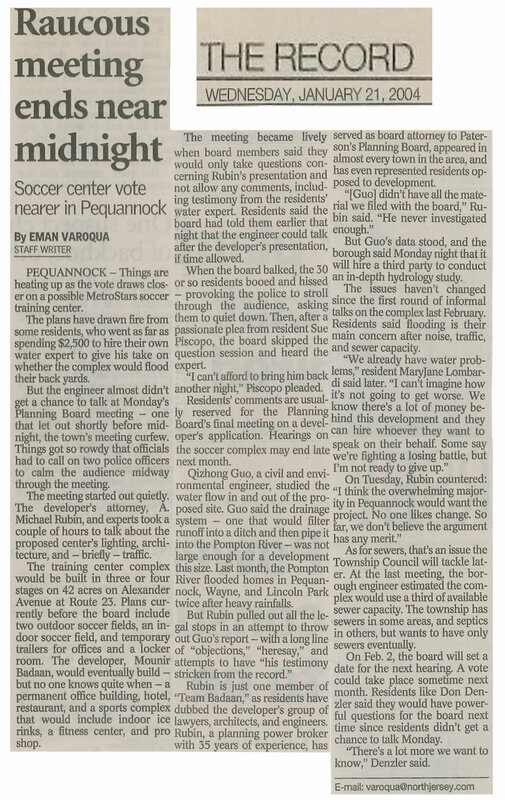 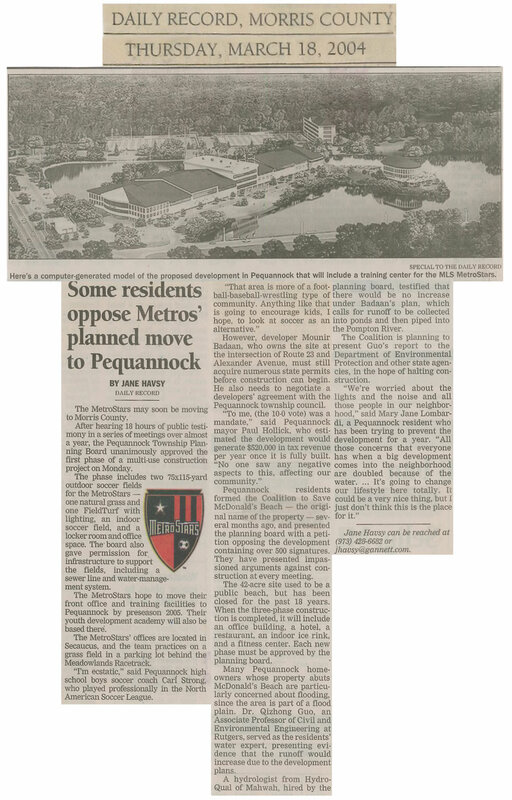 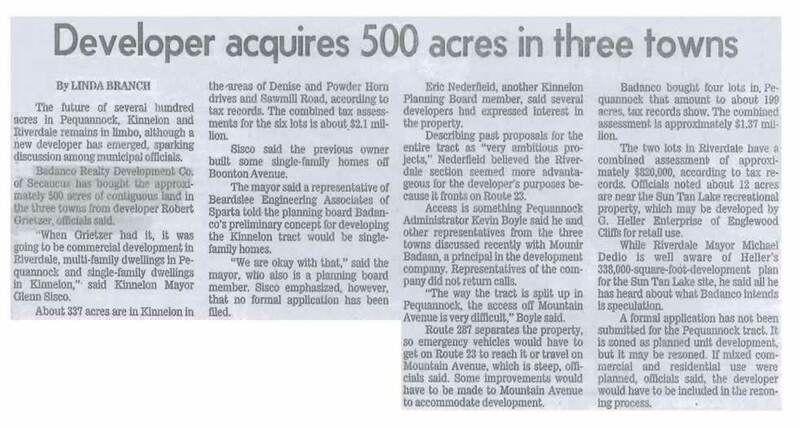 Article published in The Record Newspaper in 2008. 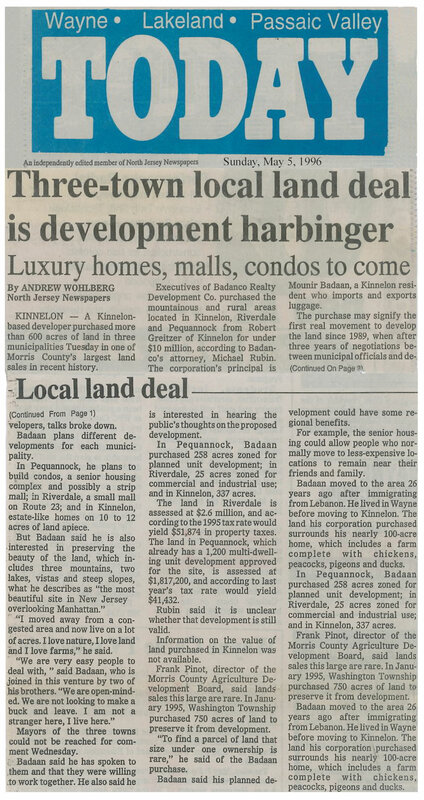 Copyright © 2009 Badanco Holding Co. L.L.C.